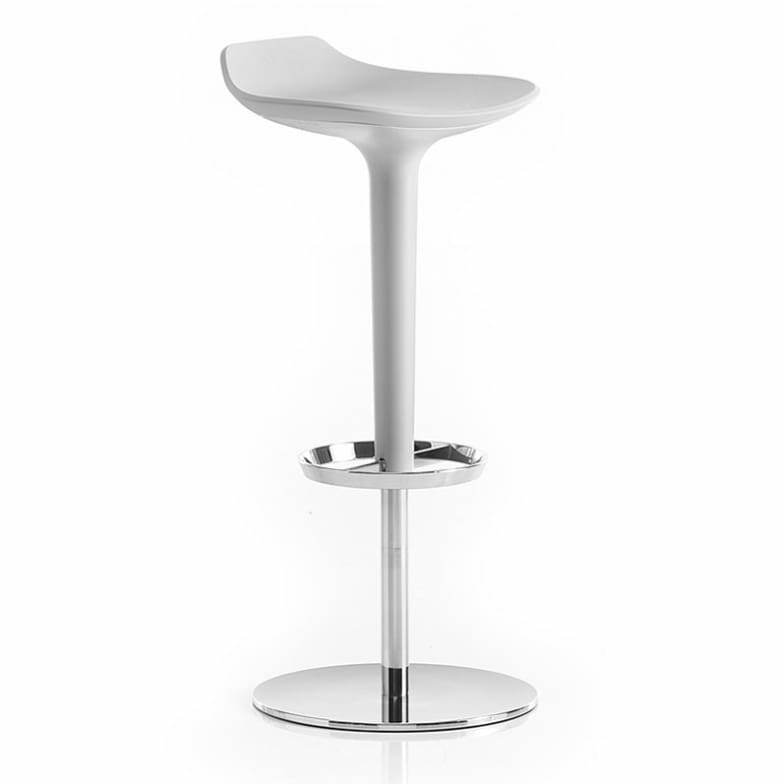 Smart bar stool in the design with small backrest. Youthful and welcoming, the Babar stool is the ideal complement for informal domestic settings and fashionable public spaces. It comes in a number of self-colour options and bi-colour combinations to add visual impact to any space. Babar is made in a plastic material, with an ergonomically shaped seat in soft integral polyurethane. 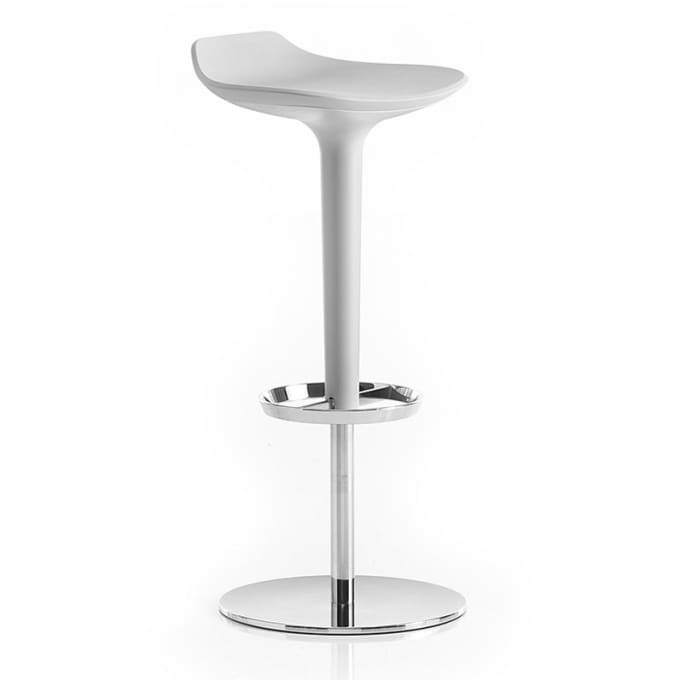 The base, in satin-finish stainless steel with integrated footrest, has a gas-operated height adjustment mechanism. Babar is also available as 1751 / 1753 without backrest. Do you have a question about "Babar 1755 / 1757"? How can we contact you?